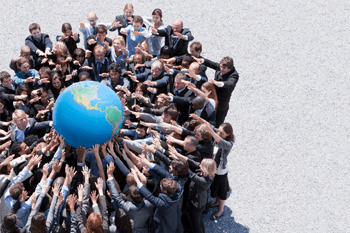 Articles that features all of the community news around the world, including important worldwide events in history. Business-related news and events in the industry. 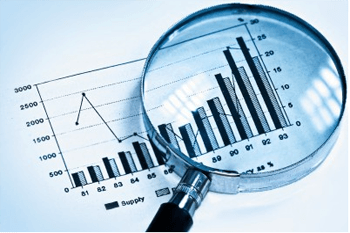 Articles showcased either refer to new discoveries in business. Technological advancements and discoveries. News about all the new tech and gadgets shown around the world. 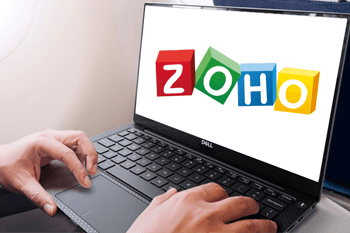 All Articles that involves Zoho Projects. They incorporate tools and applications that were created through Zoho. 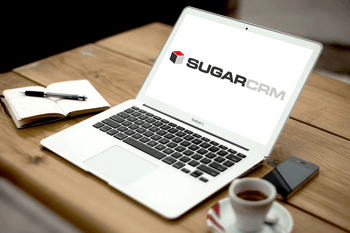 All Articles that involves SugarCRM. 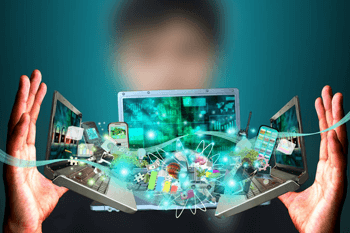 They incorporate tools and applications that were created through SugarCRM. All Articles that involves SuiteCRM. 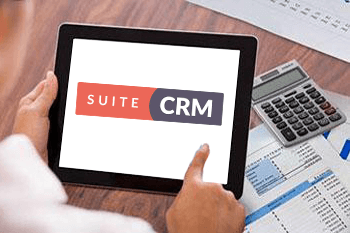 They incorporate tools and applications that were created through SuiteCRM.